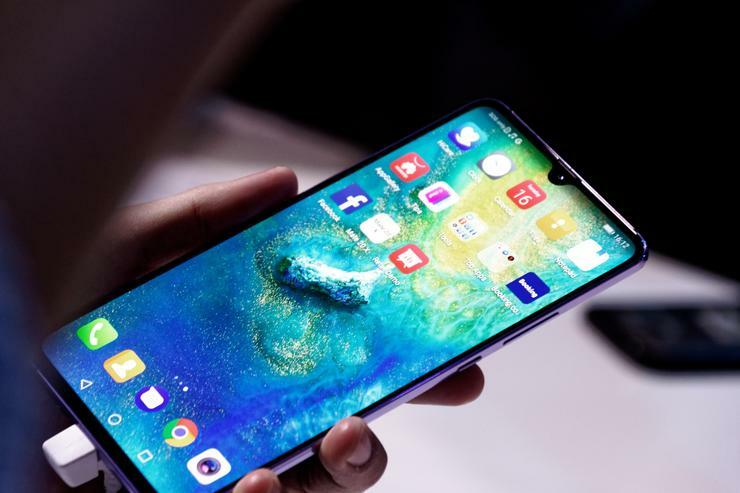 Rounding out their existing Pro and Prosche variants of the new Mate 20, Huawei have also announced the bumper-sized Mate 20 X. The Mate 20 X runs on the same software, RAM, camera, storage and processor found in the regular Mate 20 but features a 7.2-inch OLED display, a 5000mAh battery and a M-Pen stylus. One thing this version of the Mate 20 won't have, however, is the in-display or 3D face unlock found in the Mate 20 Pro. Instead, it uses a traditional rear-mounted fingerprint sensor. Huawei also played up the SuperCool technology built into the device. They claim that the new smartphone features the world's first vapor chamber and graphene film cooling to enable better thermal management when doing things like gaming. In Europe, the device will retail for €899. No word on whether the device will come to Australia yet or how much it might cost if it does.